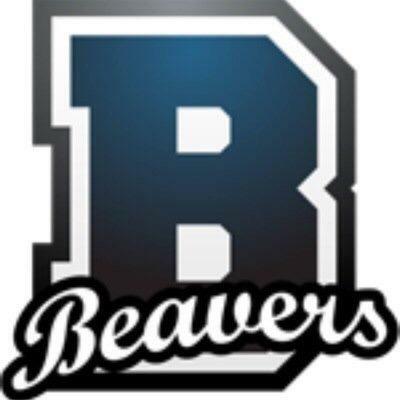 We are pleased to invite you to the 7th Annual Beaver Battles Speech & Debate Tournament, hosted by Beaver High School in Beaver, Utah on Saturday, January 27, 2018. Debate events will include Policy, LD, PF, and "Old School Congress." Individual events will include Character SpAr, Declamation, TV News, Combined Extemp., Oratory, Impromptu, HI, DI, Duo, regular SpAr, and Jr. High Oratory. Plus, back by popular demand is the famous "Best Dam Beaver Award," presented to the student who receives the highest rankings in the most number of events! Our famous "chewed-off beaver-logs" sweepstakes trophies will be awarded to the First, Second, and Third Place finishing teams. Winning students will receive hand-crafted wooden "medallions" six deep in each event. Policy starts at 7:30 a.m., the Opening Ceremony and Welcome Video begins at 7:45, and regular debate rounds start at 8:00 a.m Individual Event rounds begin at 1:00 p.m., with the Awards Ceremony at 5:30 p.m.
For more details, download our tournament invitation.